The queen of flowers is the number one go to when feeling emotional or physical distress. 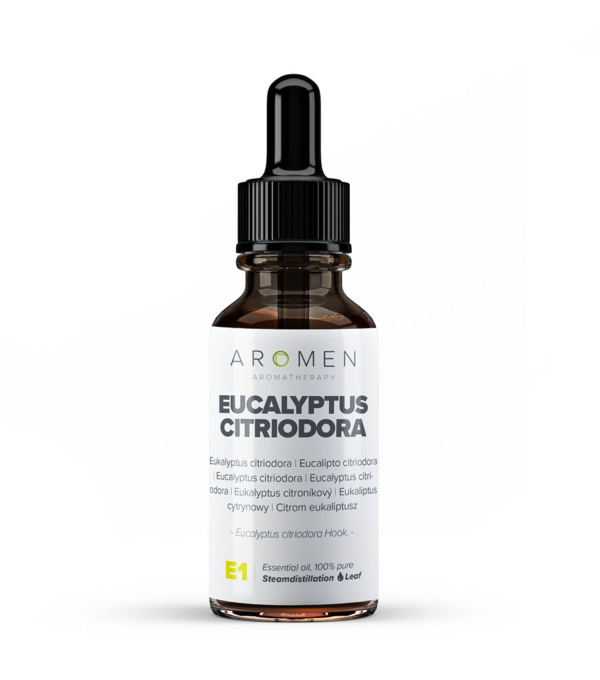 It’s revitalising for skin and blood flow, boosting cell renewal and a youthful appearance. 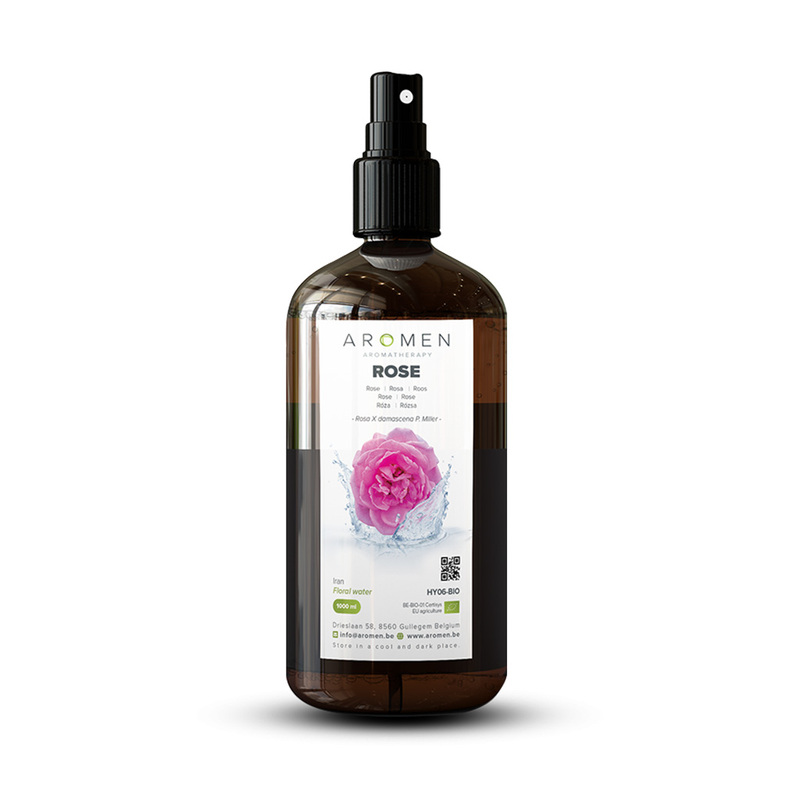 Rose balances all skin types and is very nourishing for blemished or weakened skin. It’s gentle enough to use around the eye or problem areas. This relaxing and harmonising hydrosol is perfect for all skin types. A complex, sweet and intense floral scent with a fresh undertone.